Often ranked in Money magazine’s top places to live, Chino Hills CA is a pleasant city filled with upscale attractions like the Vellano Country Club and The Shoppes at Chino Hills. Many residents also enjoy upscale appliances from Sub Zero. 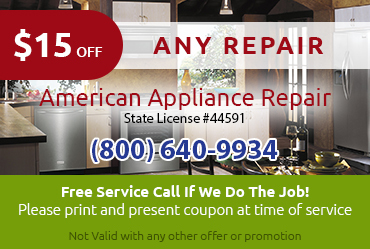 If you need Sub Zero appliance repair Chino Hills CA, call the pros at American Appliance Repair. No matter what kind of repair you need, our expert technicians will be able to assess the appliance, identify the problem, and recommend a solution. When your Sub Zero fridge or freezer fails, you need help right away. That’s why we do our best to offer same-day service whenever we can. We only send highly-trained technicians out to your home, so you know that the job will get done right the first time. 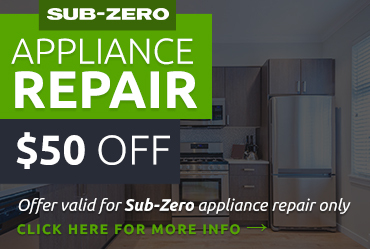 You don’t necessarily want to wait for something to go wrong with your Sub Zero appliance. 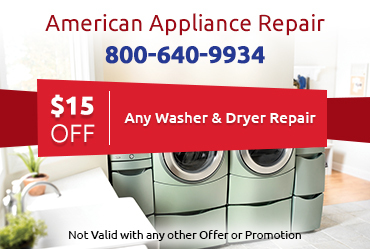 Instead, you should get regular maintenance and service for your appliance. 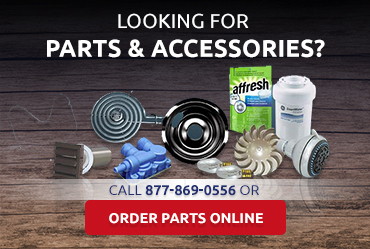 That way, qualified technicians can make sure all the parts are in good working order and capable of delivering the high level of performance you demand from your Sub Zero appliance.